South Korea is home to the world’s largest church, Yoido Full Gospel Church, having 200,000 in attendance on any given Sunday. All Blessings International proudly partners with experienced and long established child placing agencies, to facilitate the Korea adoption program. ABI works closely with Kentucky, Missouri, Indiana, and Tennessee families providing home study services, referral services, and immigration assistance, as well as close communication and advocacy with on behalf of your family. While the South Korean program has seen changes in recent years, it is well-established and reliable. 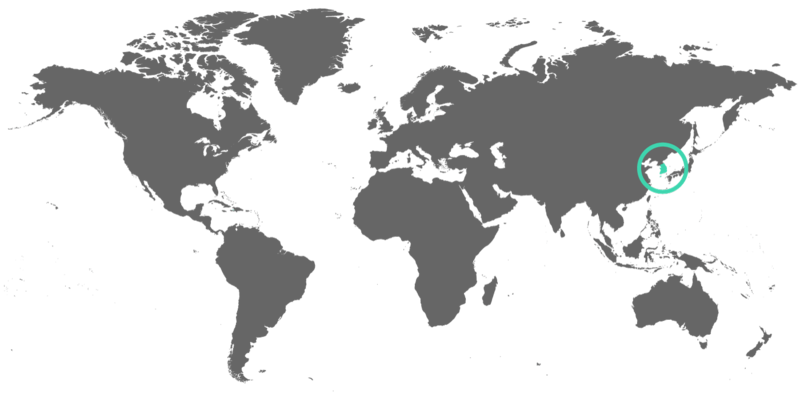 South Korea is not a party to the Hague convention. 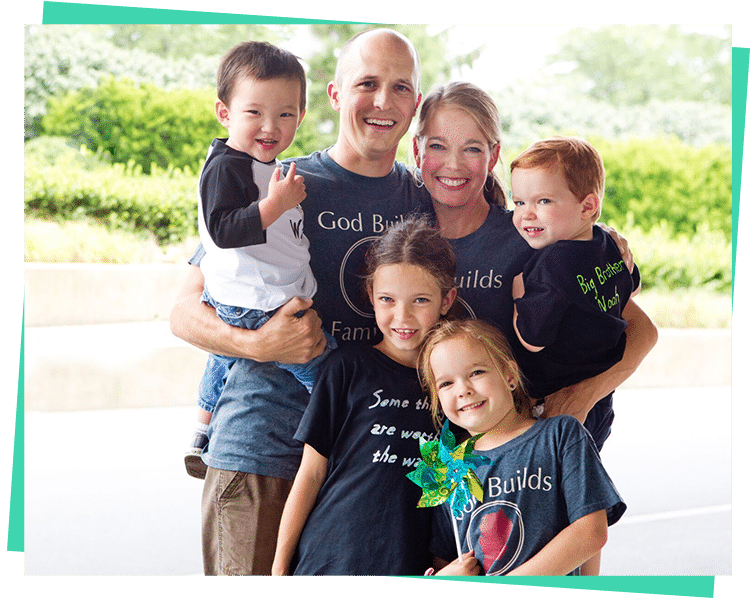 Families apply to All Blessings International, as well as their chosen international provider for child placement services. Applications must be submitted to and approved by both agencies. Different entities in Korea have varying requirements. The following are some general guidelines. Health history, including a current body mass index under 30 and no use of anti-anxiety and anti-depressant medications, may be considered and could preclude a family from adoption from South Korea. In the Korea adoption program, it is possible to complete an adoption from South Korea in 18 months. The current wait time for a child referral from South Korea after a family is paper-ready is between two and six months. There are two trips to South Korea during the adoption process. The first trip is approximately six to ten months after accepting the child’s formal referral, and one month later to receive custody of your child. Each trip is one week in length. Families are permitted to stay in South Korea between trips and meet with their child once or twice a week until the adoption is final, if desired. Adoption from South Korea has been in existence since 1955. The Korea adoption program is a consistent and reliable program. While there have been changes to the process with the adoption of the Hague Convention on International Adoption and the political atmosphere towards adoption in South Korea, the process remains one of the most reliable adoption programs today. If you reside in Kentucky, Missouri, Indiana or Tennessee, ABI will complete your home study and post adoption services. At this time, you will submit an application to your chosen international provider, as well. (Please note, different international providers have differing requirements for Korea. We can help you navigate the options.) At the completion of your home study, we will assist you in submitting your I-600A, which is your Immigration and Naturalization Paperwork, and your home study will be sent to South Korea to await a child referral. The current wait time in the Korea adoption program for a referral after a family has submitted their home study to South Korea is between 2-6 months. Referral information is very detailed. It includes photos of the child, a social history on the birth parents, medicals, and developmental report on the child, and information on any medications, alcohol, or nicotine consumed by the birth mother during her pregnancy. Updated medicals, developmental reports, and photos will be provided after acceptance of a referral. Referral information includes as much detail as we receive from our overseas counterparts, including photographs with medical and social history. Updated information after acceptance of referral is occasionally available. ABI will conduct post placement evaluations 2, 4, 6, 9, and 12 months following the child’s placement. A post adoption medical will also be required, as well as five pictures of the child and family per report. 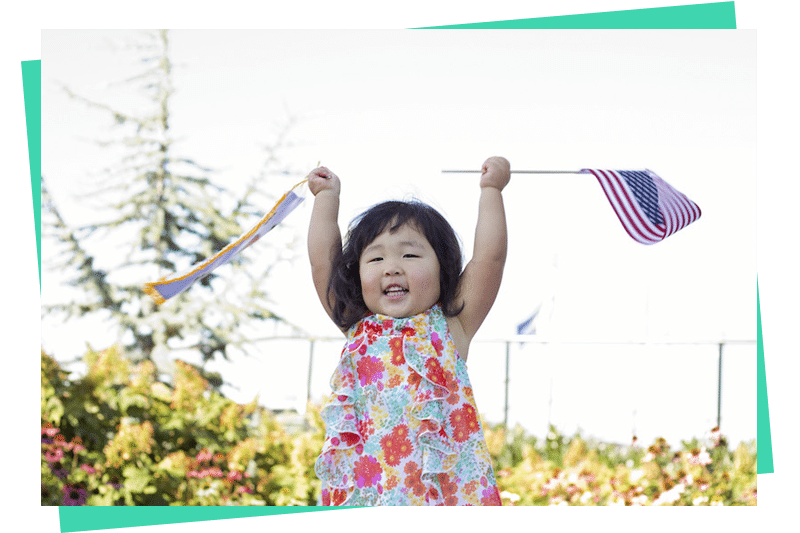 You will finalize your child’s adoption in South Korea and will receive your child’s Certificate of Citizenship in the first few months of your child’s arrival home. Infant male and female children are available in the Korea adoption program, but male children are more prevalent. Families are not able to specify gender unless the adoptive family has children of only one gender already in the home, in which case they are permitted to state a preference for a child of the opposite gender. Children are typically between 6-12 months old at the time of referral. South Korean children are not available for international adoption until they are at least five months of age. Applicants must be open to a child prenatally exposed to a minimal amount of alcohol or cigarettes. If you would like more information regarding the South Korea program, please contact Stephanie Williams at stephanie@allblessings.org.